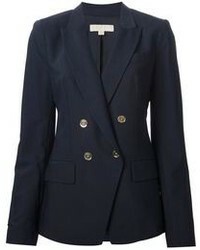 This combo of a navy double breasted blazer and black skinny pants is clean, absolutely stylish and oh-so-easy to copy! 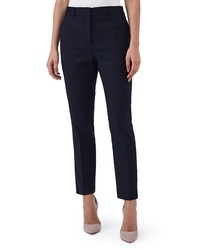 If you're hunting for a casual yet seriously stylish look, go for a navy double breasted blazer and black skinny pants. 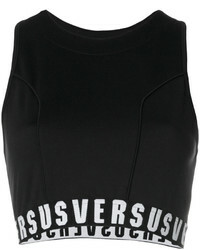 As well as super comfortable, these two garments look stunning when paired together. 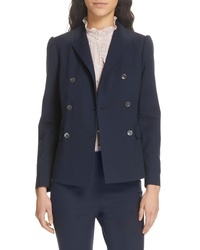 Boden Double Breasted Blazer $180 Free US shipping AND returns! Brunello Cucinelli Double Breasted Jersey Jacket $3,795 Free US shipping AND returns! 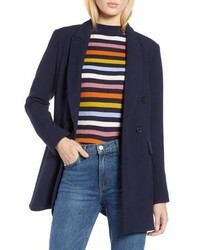 Reiss Tate Double Breasted Jacket $455 Free US shipping AND returns! 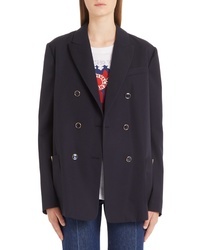 Valentino V Detail Wool Gabardine Jacket $2,980 Free US shipping AND returns! 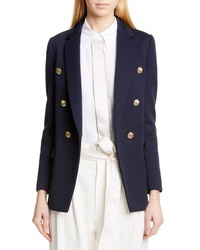 1901 Double Breasted Blazer $129 Free US shipping AND returns! 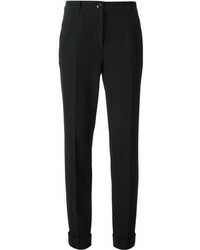 Tailored by Rebe... 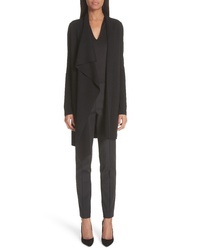 Double Breasted Jacket $395 Free US shipping AND returns! 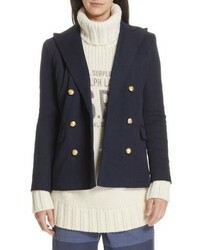 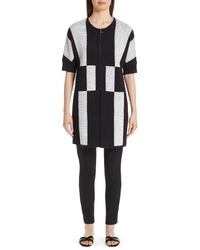 Topshop Belinda Jacket $110 Free US shipping AND returns! 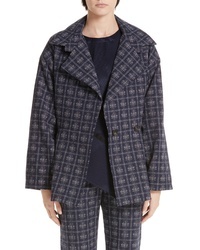 Frame Piped Double Breasted Jacket $575 Free US shipping AND returns! 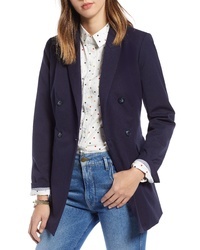 Halogen X Atlantic Pacific Wear Double Breasted Blazer $149 Free US shipping AND returns! 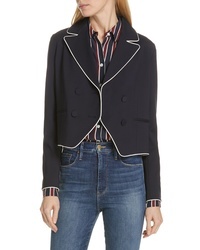 Polo Ralph Lauren Double Breasted Blazer $298 Free US shipping AND returns! 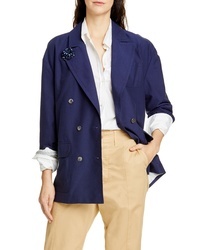 Alex Mill Double Breasted Oxford Blazer $198 Free US shipping AND returns! 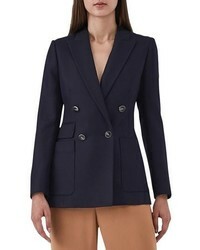 Palmer Harding Carved Blazer $825 Free US shipping AND returns! 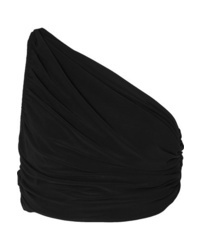 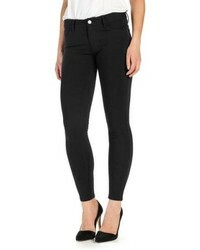 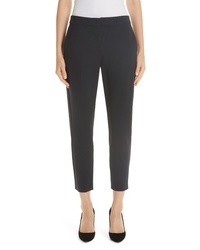 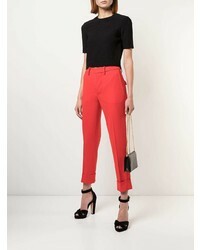 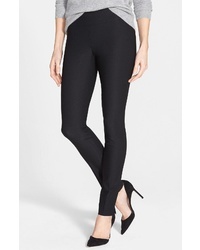 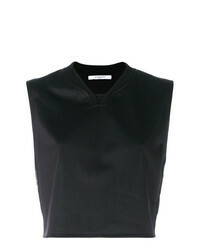 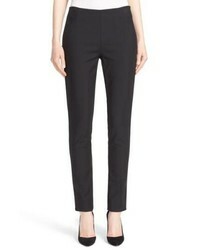 If you're hunting for a casual yet stylish ensemble, try pairing a black cropped top with black skinny pants. 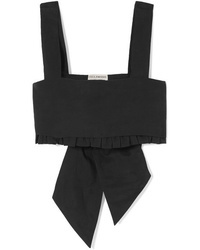 Both pieces are totally comfy and will look fabulous together. 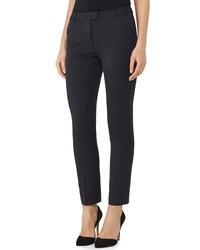 If you're in search of a casual yet chic look, try teaming a navy double breasted blazer with black skinny pants. 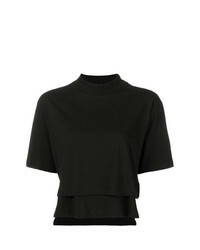 Both pieces are totally comfy and will look fabulous together.